Espresso machines are basically divided into these three categories: Super Automatic, Semi Automatic and Manual. These machines operate by automatically grinding the coffee, tamping it, and extracting in much the same way an automatic espresso machine does. The difference is they are fully self-contained; all you do is fill the bean hopper and water reservoir, or some machines are now fully-plumbed so water is drawn into the machine which eliminates the need for a water reservoir. After brewing, the machine will automatically dispose of the spent puck into a collection container. 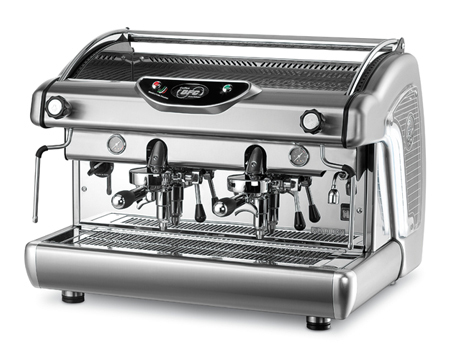 Many of these machines have coffee dosing, water flow, and shot temperature adjustability. Additionally, many models now feature automated milk frothing devices. These models are becoming increasingly popular for home use, but due to the automated nature may result in lower quality coffee than that produced by a skilled operator using an automatic or semi-automatic machine. 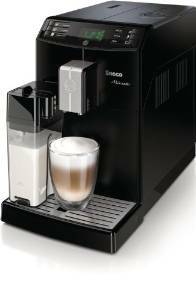 Some popular manufacturers of such machines are Jura-Capresso, Saeco, and Gaggia. In response to the shortage of Baristas companies are starting to create machines that an untrained person can create a drink by merely pushing a button. One example of this is the Gaggia Titanium from Gaggia Design in Italy that is popular in worldwide. Semi-automatic espresso machines are automatic in the sense water is delivered by a pump, rather than manual force and remaining brew pressure in the basket is dissipated with a three way valve. Coffee grinding, dosing and tamping is prepared manually, and brew volume is controlled manually, resulting in the term semi-automatic. A clear example of this kind of machines, is the Galileo Semiautomatica. Now mostly characteristic of the showpiece high-end designs of La Pavoni, the piston-driven espresso maker is the archetype of the modern espresso machine, and the origin of the crema, which was originally thought to be an undesirable waste product but is now considered characteristic of a properly made shot of espresso. 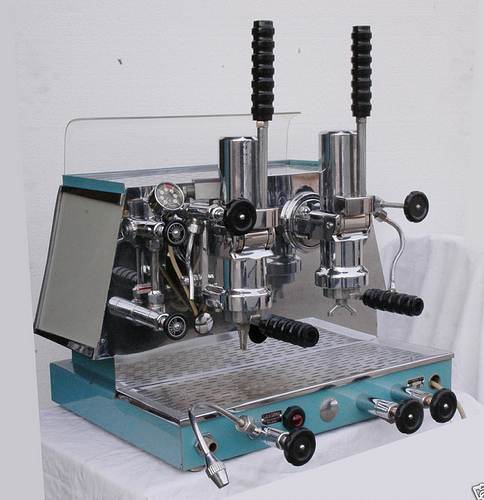 It was invented in 1938 by Vintage machine; while it is still considered a good way to make espresso, it requires some strength to operate, and most such units sold today are as much showpieces as practical devices.